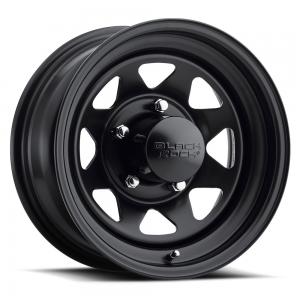 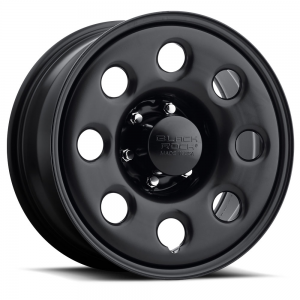 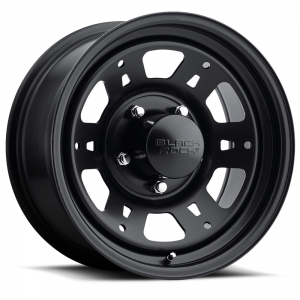 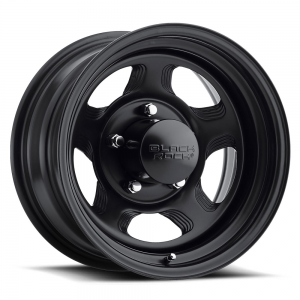 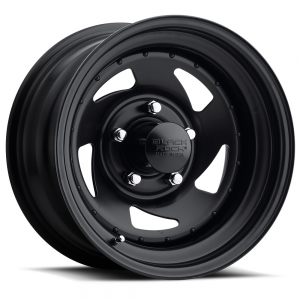 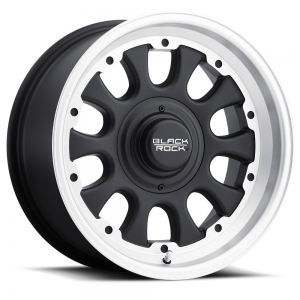 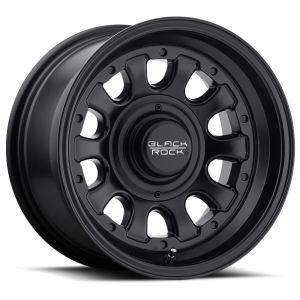 RimTyme has great prices on products manufactured by Black Rock and thousands of other wheel and tire packages. No credit needed! Get pre-approved today at RimTyme for custom rims and new or used tires. 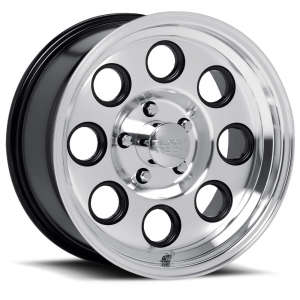 We carry the largest in-store selection of custom rims in chrome, black, alloy and aluminum custom wheels to give your vehicle the custom ride you want. 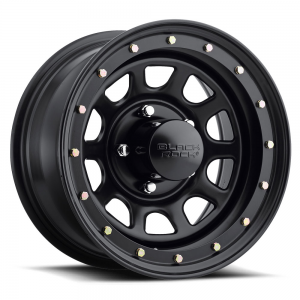 Get your wheel and tire package today! 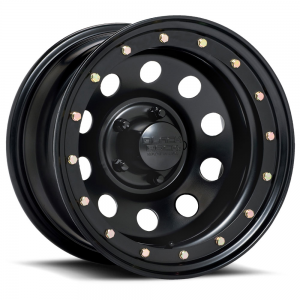 As members of the largest Automotive Aftermarket Association (SEMA), we stay on top of the latest trends and styles in the automotive industry. 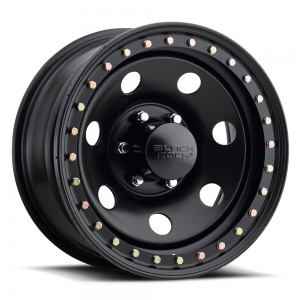 Which gives us the ability to bring these styles to our stores before anyone else in the industry. 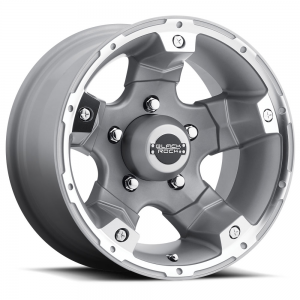 Our flexible payment options, give you the freedom to decide how soon you will own your custom wheels and tires. 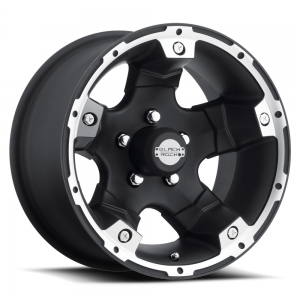 Get pre-approved to roll today with no credit or credit check and minimal out of pocket expenses. 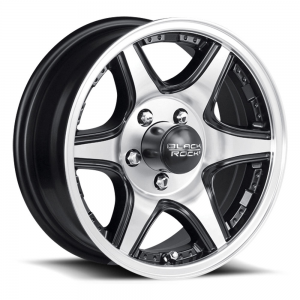 RimTyme has the best cash prices and rent-to-own deals on thousands of rims and wheels.